Mark your calendars, folks! 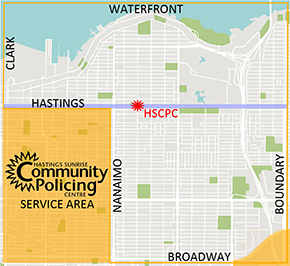 The HSCPC and the Hastings North BIA will hold their annual shredding event on May 4th, 2019 at 2500 Franklin Street (Sunrise Square Parking Lot) from 10 am to 2 pm. 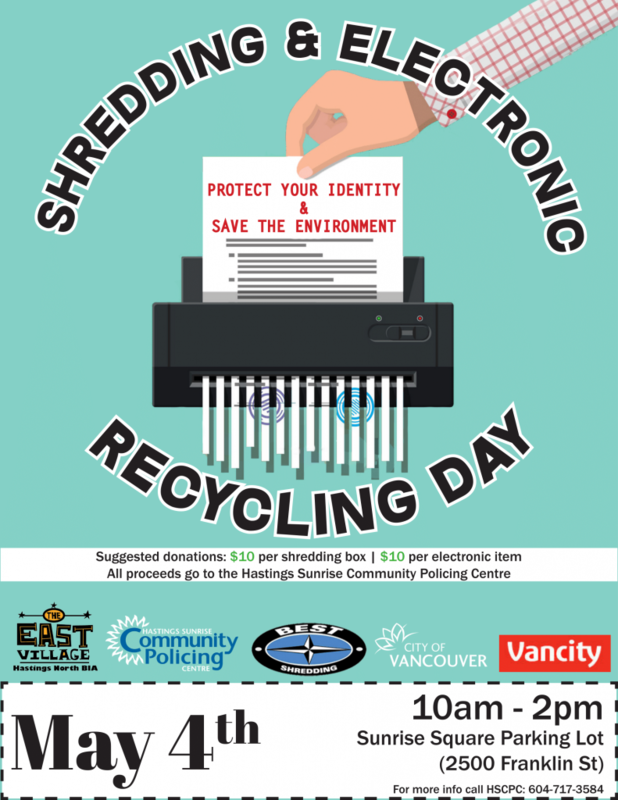 Bring your old cheques, bills and statements, personal information papers or any confidential documents and the shredding truck will do the shredding for you in seconds! Electronic recycling will also be available for small appliances, computers, handheld devices, and batteries.